Richard Branson will invest in the Saudi mega project seeking to turn 34, 000 km of the Rea Sea coastline into a luxurious resort expected to create 35, 000 jobs. The English investor and owner of Virgin Airlines will be the first international investor in the project initiated by Crown Prince Mohamed bin Salman (MBS) who has become the kingdom’s economy and international policy driver. 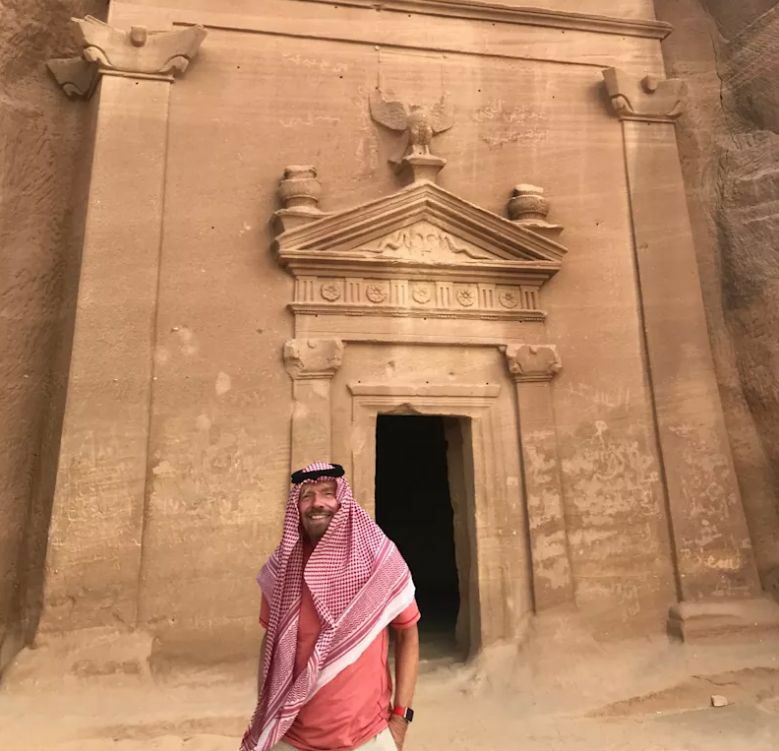 It is not yet known how much Branson will invest but the Saudi Public investment Fund also headed by MBS will provide the first capital seeds for project expected to start in 2019. The Rea Sea project will turn 50 Saudi islands into luxury tourism destinations to attract foreigners into the most conservative Gulf country. Initiated on August 1, the project is part of Riyadh’s economy diversification plans aiming to end dependency on oil which revenues have significantly dwindled causing serious effects on the development of the kingdom. MSB is driving the country’s 2030 ambition seeking to make the kingdom the regional tiger and open it to foreign investment. Written by: KanelkaTagba on October 2, 2017. Posted by KanelkaTagba on Oct 2 2017. Filed under Gulf News, Headlines. You can follow any responses to this entry through the RSS 2.0. Both comments and pings are currently closed.